Thomas Harkness was eleven years old when his father was assigned to be Superintendent of Schools at the Japanese-American internment camp at Tule Lake in Northern California during World War II. Caucasian Boy at a Japanese Camp is Tom's story. As an adventurous and intelligent youth, Harkness roamed the camp making friends, attending school, participating in Boy Scouts, and observing. 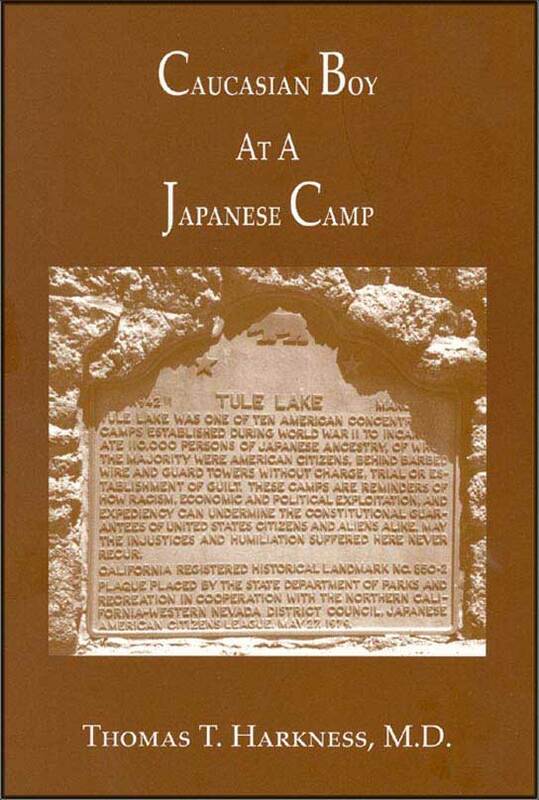 His story is readable and important; we need to know what happened at Tule Lake in order not to do it again. For historians Harkness includes information about how the camp came into being, construction, initial conditions, and his observations about the major changes that occurred when the camp changed from an internment camp to essentially a concentration camp. The author has diagrammed the barracks layout, camp layout, and surrounding area. There is a list of resources for the reader seeking additional information and access to photographic archives.